Is There a Certain Age You Need a Hearing Test? While hearing loss can occur at any age, for a variety of different reasons, the condition is more likely to impact those over a certain age. Statistics have shown that hearing loss is more prevalent in those over the age of 60, which naturally leads to the understanding that those over this age should include hearing tests as part of their overall health maintenance. Why are people more likely to experience hearing loss over the age of 60? The hair cells in the ear naturally degrade over time and, for some people, will eventually die entirely. As more and more hair cells die, hearing loss usually follows, with the level of pronouncement directly related to the number of hair cells that have been lost. Unfortunately, the loss of crucial hair cells is predominantly natural in origin; a byproduct of the standard aging process. As it takes time for enough hair cells to be lost, hearing loss is, therefore, most commonly seen in people over the age of 60. So only people over the age of 60 need to have hearing tests? It is worth noting that while age is the most significant contributing factor to hearing loss, it is far from the only factor. Those in the “high risk” categories can experience hearing loss at any age. As a result, anyone in a “high risk” category will benefit from regular hearing tests, both to establish a baseline hearing capability and thus be able to detect any changes in future. What if you’re under 60 and not deemed to be “high risk”? In the above scenario, it’s really up to you whether or not you wish to attend regular hearing tests. It’s also worth noting that the modern world is loud; we’re all exposed to a huge amount of noise from sources such as traffic, construction sites, power tools, and so on. Given that exposure to loud noise increases the risk of hearing loss, hearing tests can be beneficial for people of all ages. So should I get a hearing test? If you are over the age of 60 and/or in the “high risk” group, a visit to an audiologist to obtain a hearing test is essential. 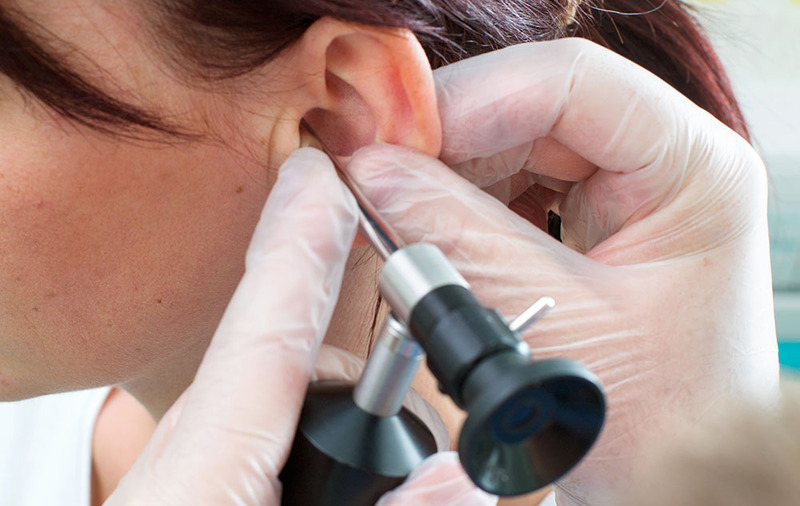 If the above criteria do not apply then, for the reasons mentioned above, a hearing test could still be beneficial for you, and is thus well worth considering.